Stuart A. Selber (PhD, Michigan Tech) is a researcher and teacher in the overlapping fields of technical communication, computers and composition, and human-computer interaction. Combining the most productive aspects of humanist critical traditions and social science methods, Selber studies the applications and implications of digital technologies for writing and communication purposes. He is especially interested in the social dimensions of literacies and in heuristics for conceptualizing instructional and institutional contexts. Selber is a past president and Fellow of the Association of Teachers of Technical Writing; a past president of the Council for Programs in Technical and Scientific Communication and a recipient of the CPTSC Distinguished Service Award, their highest professional honor; a past chair of the CCCC Committee on Technical Communication; and a past chair of the Association for Computing Machinery SIGDOC Conference. Selber was instrumental in helping to establish the CCCC Outstanding Dissertation Award in Technical Communication and the ATTW Book Series in Technical and Professional Communication. In 2018, he received The Ronald S. Blicq Award for Distinction in Technical Communication Education from the IEEE Professional Communication Society. As an associate professor in the Department of English at Penn State, Selber serves as Director of Digital Education and Director of The Penn State Digital English Studio. In these capacities, he designs sociotechnical infrastructures to support the digital endeavors of both individuals and academic programs. Selber also oversees graduate students who are working to earn a teaching with technology certificate, advises undergraduate students who are working to earn a technical writing minor, and offers a senior seminar for undergraduate students who are concentrating in professional and media writing. Outside of his home department, Selber works as a Faculty Fellow in the Teaching and Learning with Technology unit and as an affiliate professor in the College of Information Sciences and Technology. In 2016, he was a Faculty Fellow in the Center for Humanities and Information. 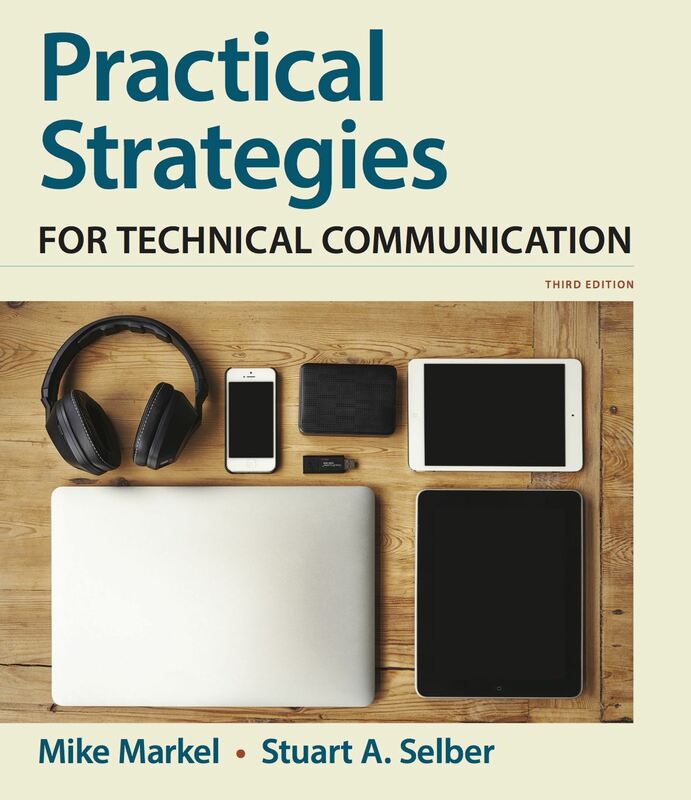 In 2014, his co-edited volume Solving Problems in Technical Communication (University of Chicago Press) won the award for Best Original Collection of Essays in Technical or Scientific Communication from the Conference on College Composition and Communication (CCCC). In 2010, his article “A Rhetoric of Electronic Instruction Sets” won the Nell Ann Pickett Award for Best Article in Technical Communication Quarterly. In 2005, his single-authored book Multiliteracies for a Digital Age (Southern Illinois University Press) won the Distinguished Book Award from Computers and Composition and the award for Best Book in Technical or Scientific Communication from the National Council of Teachers of English (NCTE). 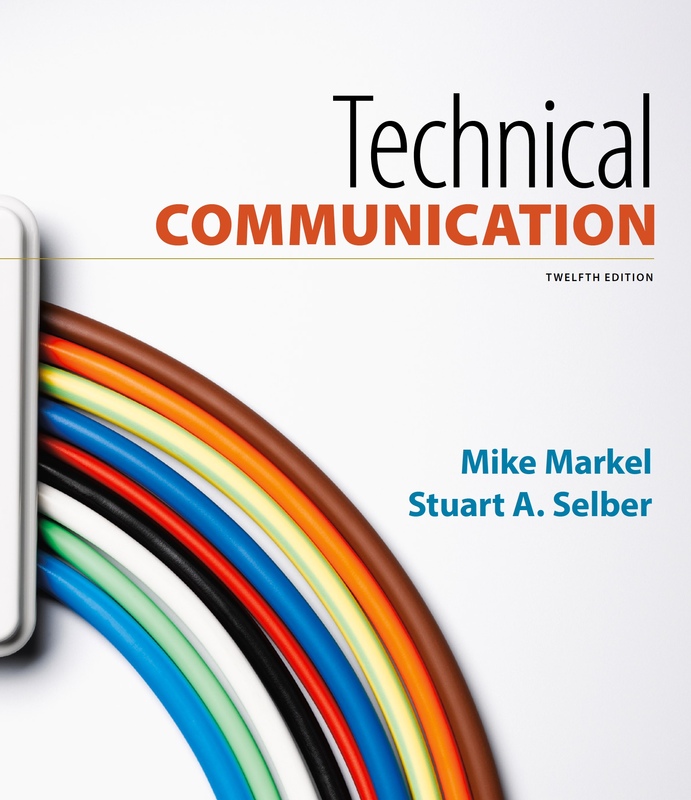 In 2005, his co-edited volume Central Works in Technical Communication (Oxford University Press) won the award for Best Collection of Essays in Technical or Scientific Communication from NCTE. In 1998, his edited volume Computers and Technical Communication: Pedagogical and Programmatic Perspectives (Ablex/ATTW) won the award for Best Collection of Essays in Technical or Scientific Communication from NCTE. 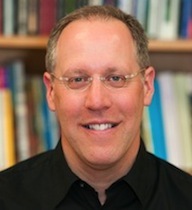 In 1997, his co-authored article “Policing Ourselves: Defining the Boundaries of Appropriate Discussion in Online Forums” won the Ellen Nold Award for Best Article in Computers and Composition. In 1995, his article “Beyond Skill Building: Challenges Facing Technical Communication Teachers in the Computer Age” won the award for Best Article on Methods of Teaching Technical or Scientific Communication from NCTE. He has delivered lectures or workshops at the University of New Hampshire, University of Denver, Michigan State University, Fordham Graduate School, Texas A&M University, University of Maryland, Purdue University, University of Arkansas at Little Rock, University of Wisconsin at Milwaukee, Miami University, DePaul University, Bucknell University, University of Wyoming, James Madison University, Virginia Tech, Apple Computer in Cupertino, CA, and numerous other places. In non-academic settings, Selber has worked as a technical communicator or consultant for The DuPont Company (Wilmington, DE), Lotus Development Corporation (Cambridge, MA), Beyond Incorporated (Cambridge, MA), Enstrom Helicopter Corporation (Menominee, MI), Micron Technology (Boise, ID), Transition Systems (Boston, MA), West One Bankcorp (Boise, ID), Editorial Services of New England (Cambridge, MA), and the United States Department of Agriculture (Washington, DC). Selber lives in State College, PA with his wife, Kate Latterell, who is an associate professor of English at Penn State Altoona. In his spare time he enjoys serving as Faculty Adviser for Penn State Triathlon. You can find Ironman race reports on his triathlon website.